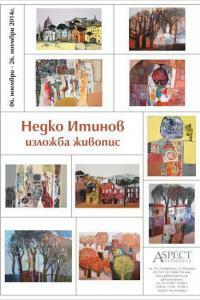 Nedko Was born on the 1st of October 1956 in the city of Plovdiv. 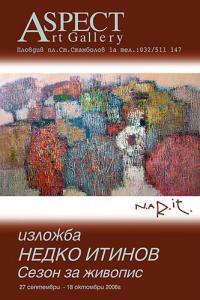 He graduated from the School of Fine Arts in Kazanluk and then received a degree in Paintings from the University of Veliko Tarnovo, under the supervision of professor Terziev. 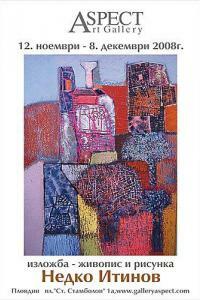 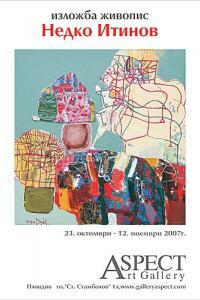 He has been a member of the Union of Bulgarian Artists since 1986. 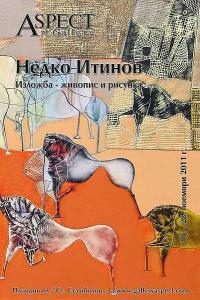 He has been the subject of at least 30 solo exhibitions and taken part in even more collaborative ones in Bulgaria and abroad. 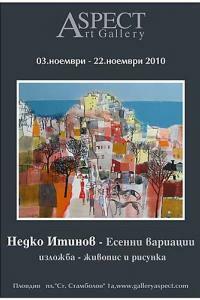 His paintings can be found in private collections in Bulgaria, Germany, England, Spain, Luxemburg, Serbia, New Zealand, Turney, etc. 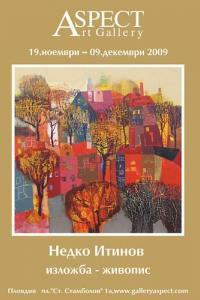 He lives and works in Plovdiv. 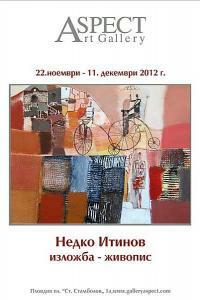 Nedko Itinov is amongst the most honored members of the guild of Plovdiv artists. 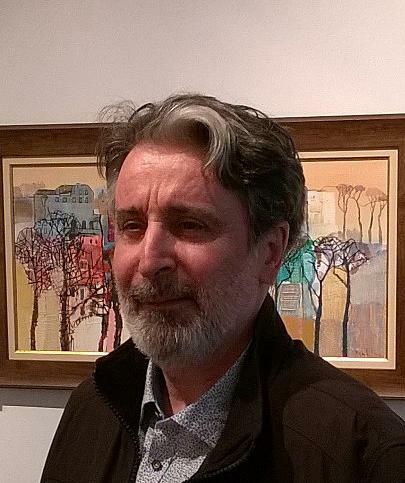 He works with paintings and drawings and has created a recognizable style, characterized by a distinctive raster and 3D decorative figures and shapes. 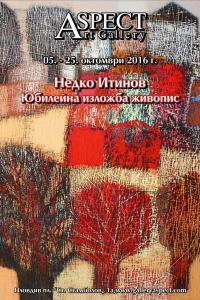 Nedko Itinov - "Season for painting"